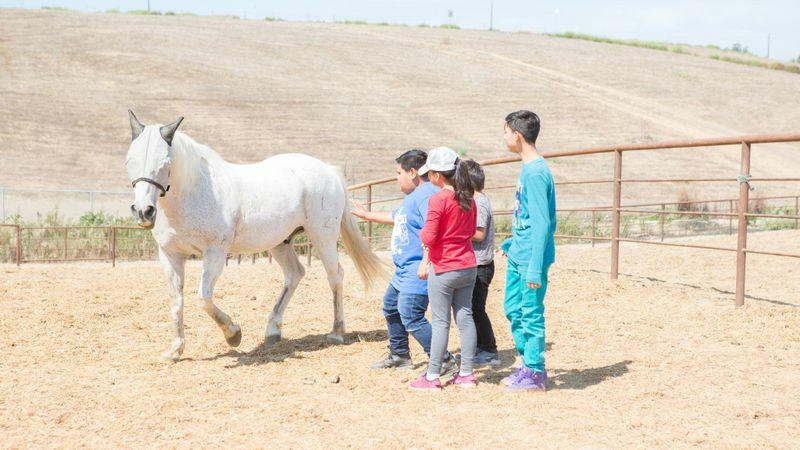 Housed in the Huntington Central Park Equestrian Center, the Free Rein Foundation uses horses to help teens deal with painful issues. Some kids are affected by gangs, drugs or bullying. Others have difficult family situations that include physical and emotional abuse. Many suffer from depression and anxiety.